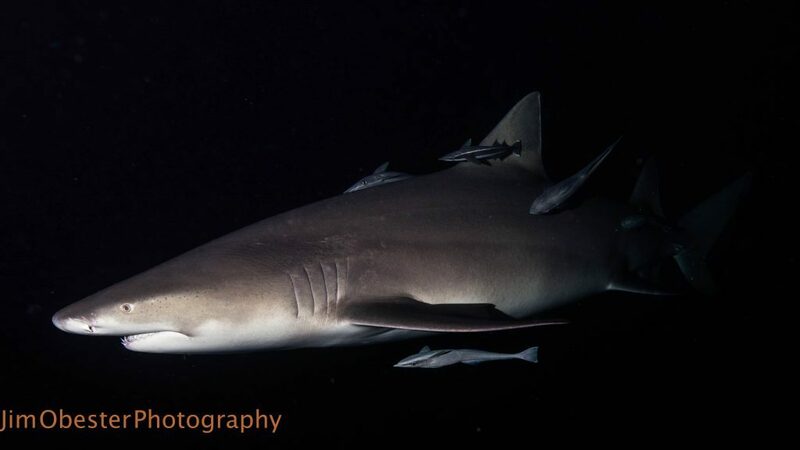 Night diving with big Lemon sharks. They seemed attracted to the strobes. A little eerie at first but after a few successes very addicting.